This is not your usual travel guide. It is more a photography book. The Be-poles Editions give artists photographers carte blanche to depict a city through their eyes. Don’t expect descriptions with words but rather with a short foreword written by a famous writer or philosopher (in French but translated into English). This will enable to immerse yourself into the atmosphere of a city and get from there an exquisite feel of poetry. 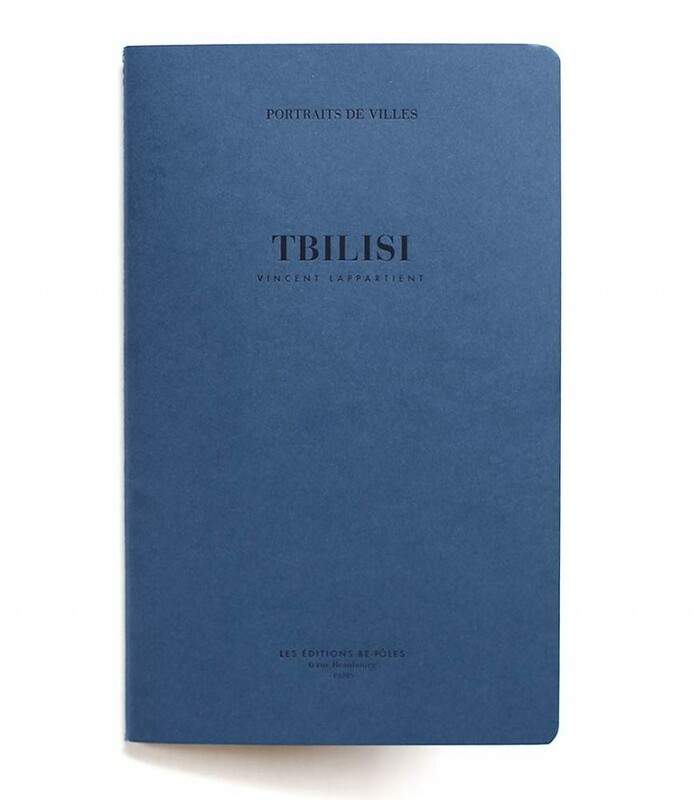 The preface of the Tbilisi guide is written by Raphaël Gluckmann, son of the philosopher André Gluckmann, and said to be one of President Saakachvili’s adviser. He lives in Georgia and is married to Eka Zougladze, Minister of the Interior under Saakachvili. Raphaël Gluckmann also wrote “Georgia, mon Amour” (Georgia, my Love). The pictures are from Vincent Lappartient. Its aesthetic is reminiscent of a Moleskine journal. Simple, a bit fusty: I love it!